If you are organising a big party, or event, you are in the right place. 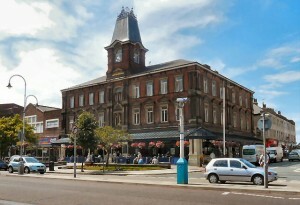 At Hog Roast Southport, we offer fantastic food for a great price. When you hire this Southport hog roast caterer, you know that all of your guests are going to go home full and happy. 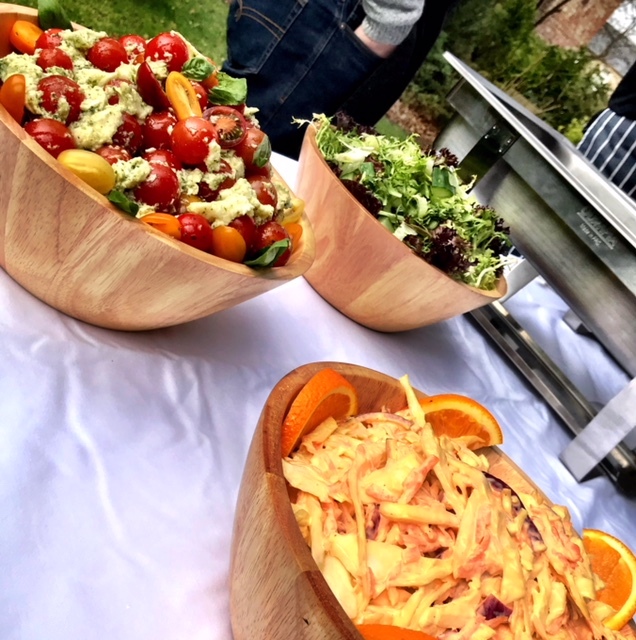 We make organising the food for any event as easy as picking up the phone. All you need to do is to look through our extensive menu, choose the dishes you like, and contact us with the date of your event. We then give you a quote based on the number of guests you are inviting. The whole ordering process only takes ten or twenty minutes. After you place your order, you can relax. The hog roast Southport team takes care of everything from there. We arrive at the pre-arranged time to cook your spitting pig or other meats. Our team of professional chefs also prepare the side dishes, desserts and salads you have ordered. You decide how the food is served to your guests. We can lay the side dis hes out on a buffet style table and serve the meat direct from the spit roaster. However, if your event is being held in a more formal setting, and you want to serve your guests a sit-down meal we can arrange that too. All of our waiting staff are professionals, with plenty of experience. All of the food we provide is of the best quality. We source everything we can locally, and our trained chefs prepare it beautifully. Whether you order a whole hog, joints of beef, lamb, turkeys or chickens, you know that it will all taste great. When meat is cooked in a modern spit roast machine, it is turned continuously which ensures that it is always succulent and moist. At hog roast Southport, we offer an amazing range of side dishes. This makes it easy for you to cater for the tastes, and dietary needs, of all your guests. We supply canapés, salads, desserts, sauces and finger foods inspired by cuisines from across the world, as well as a great choice of meats. So, whether you are planning a family party, a wedding or a corporate event please get in touch. 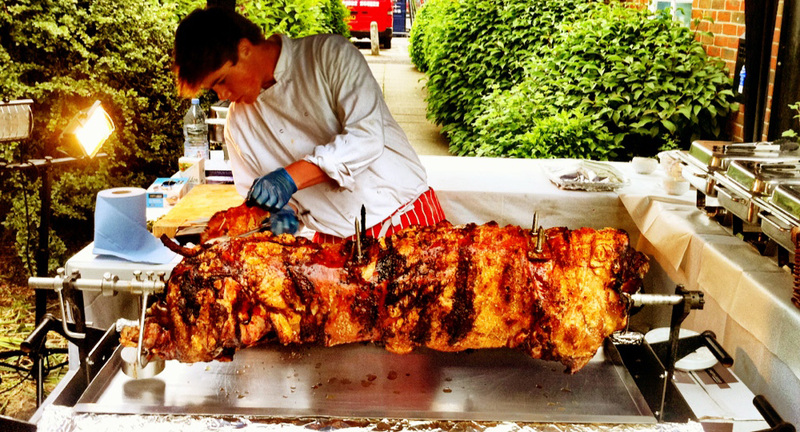 At Hog Roast Southport, we have the expertise to make catering for your guests effortless and affordable. If you prefer to do the cooking yourself, it is also possible to hire a spit roasting machine from us. We show you how to use the roaster and take care of cleaning it once you have finished with it.